Position, Temperature, Load, Input Voltage, etc. 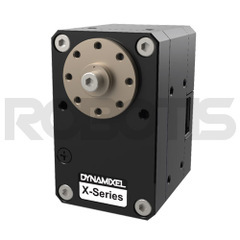 The DYNAMIXEL X-Series is a new line-up of high performance networked actuators. 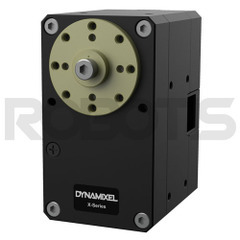 The Dynamixel XL series adopts new features that allow 360 degrees control mode with its contactless magnetic encoder and hollow back case assembly structure. 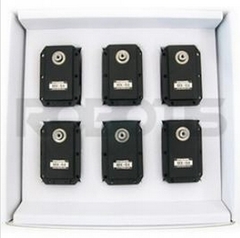 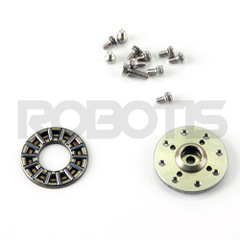 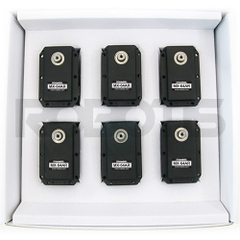 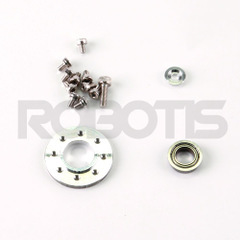 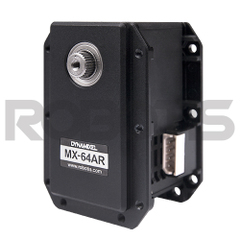 The XL series has the same mechanical structure as the XM430 and XH430 and is compatible with the respective models. 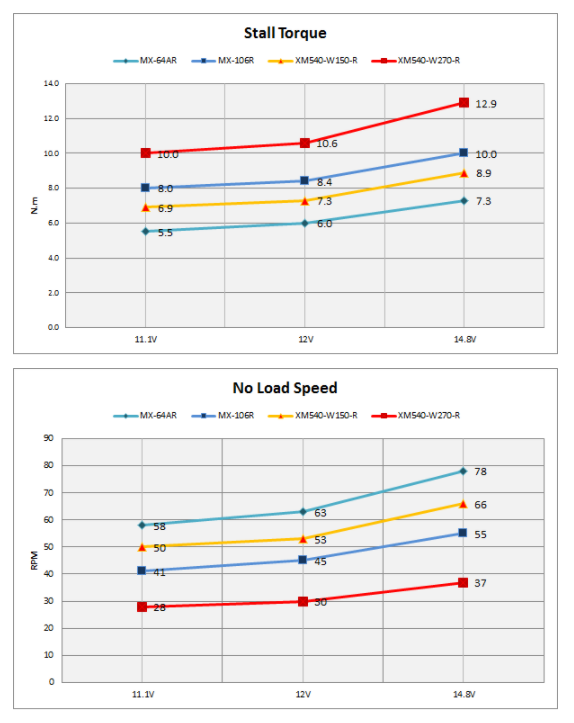 Position, Velocity, Load, Realtime tick, Trajectory, Temperature, Input Voltage, etc. 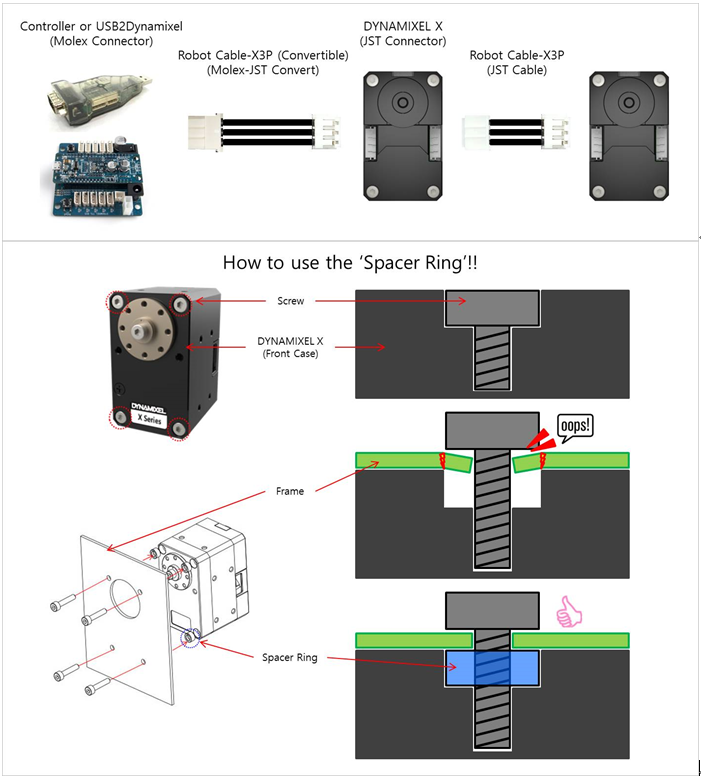 *Please make necessary modifications to ID, baud rate, etc. 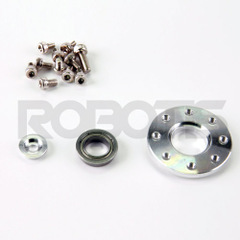 after purchase. 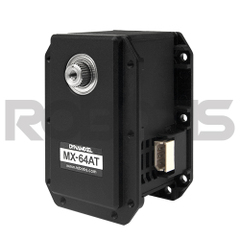 For more information, please see the [DYNAMIXEL Connector Standard] page on the e-Manual. 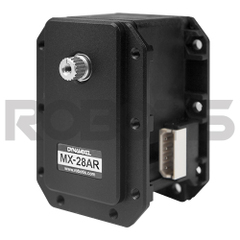 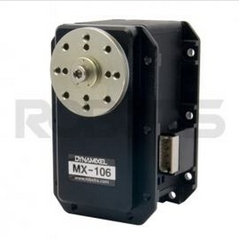 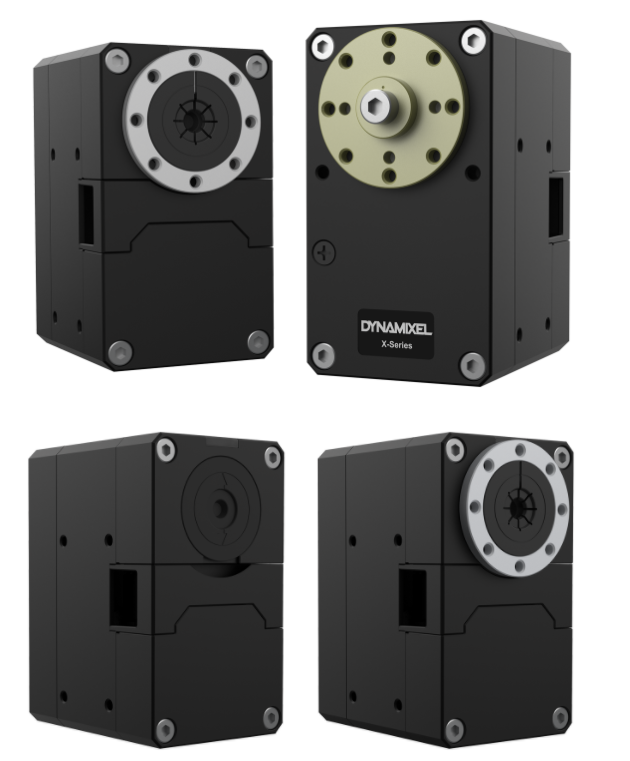 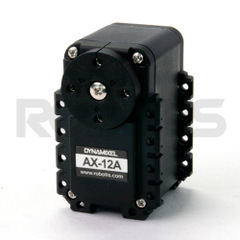 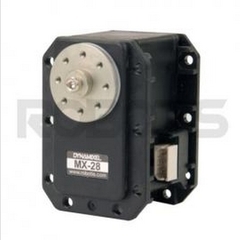 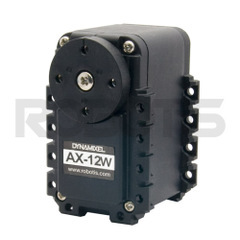 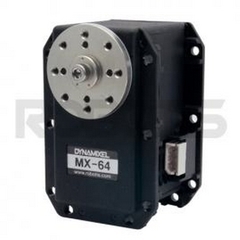 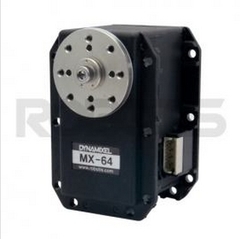 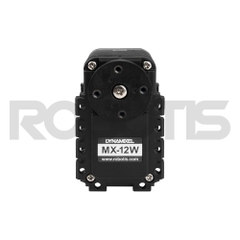 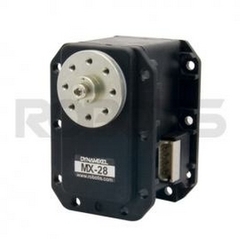 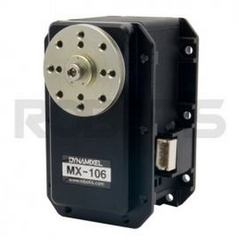 ■The DYNAMIXEL X-Series is a new line-up of high performance networked actuators. 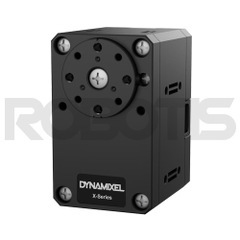 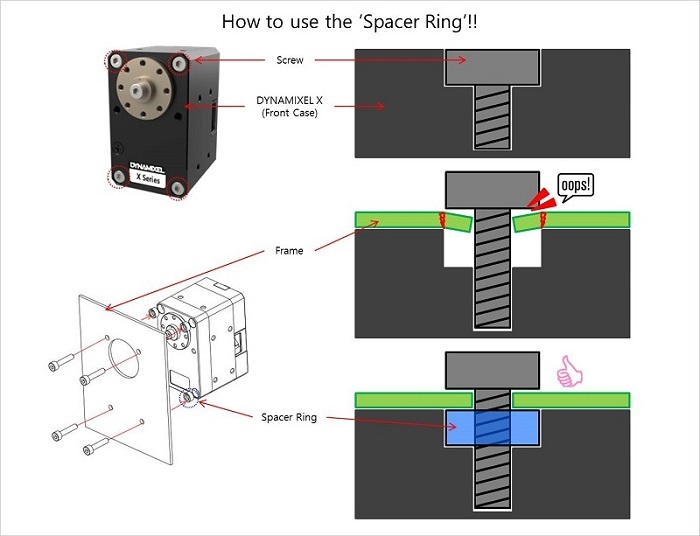 For more detailed information, please visit the DYNAMIXEL X-Series Product Information page. 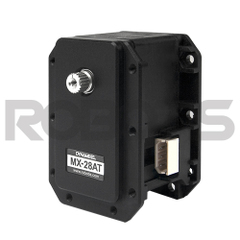 Position, Velocity, Current, Realtime tick, Trajectory, Temperature, Input Voltage, etc. 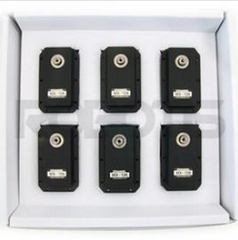 Position, Velocity, Current, Real-Time Tick, Trajectory, Temperature, Input Voltage, etc. JST connector for secure and reliable communication. 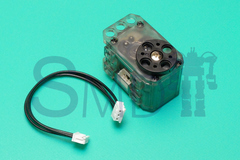 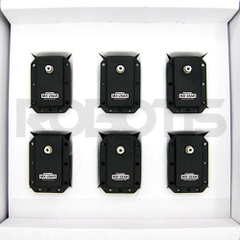 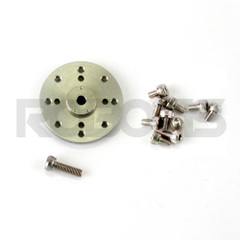 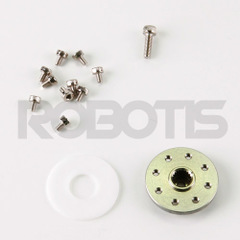 please use the JST-Molex Convertible Cable enclosed in the package.